After setting up the vsftp to use PAM as auth. 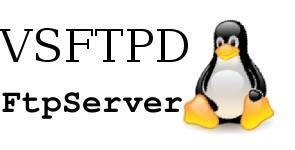 and resulting user can’t login to ftp service at all. Apparently is because the system is 64-bit..
it much easier to setup because it come bundled with redhat / centos .